Voted the Best Hotel Pool by San Diego Magazine for 2017, the Hyatt Regency Mission Bay Spa & Marina is the perfect spot to spend a relaxing and fun day with friends and family. 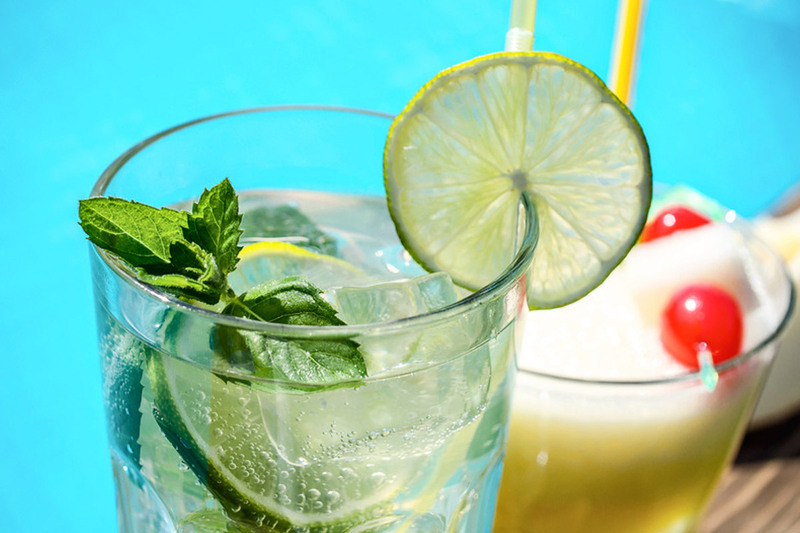 Lounge by the pool and enjoy handcrafted cocktails and lunch. 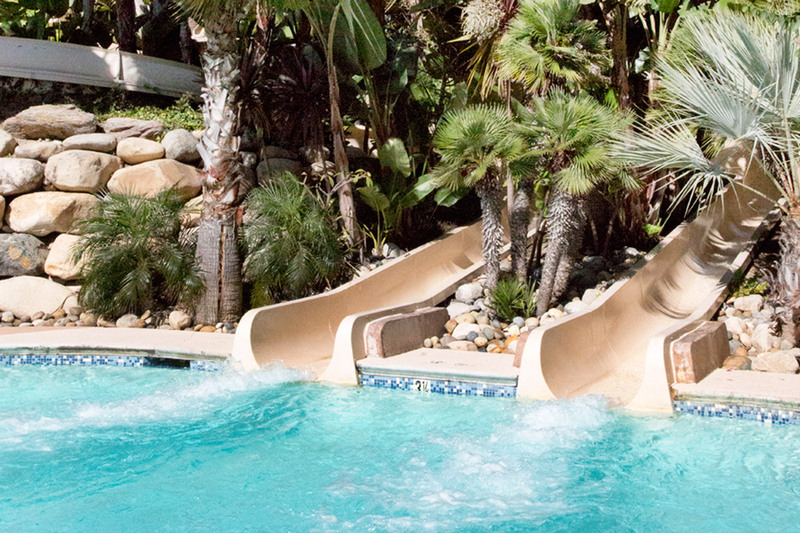 The only resort in San Diego with multiple water slides, the kids will have a blast at the water playground. 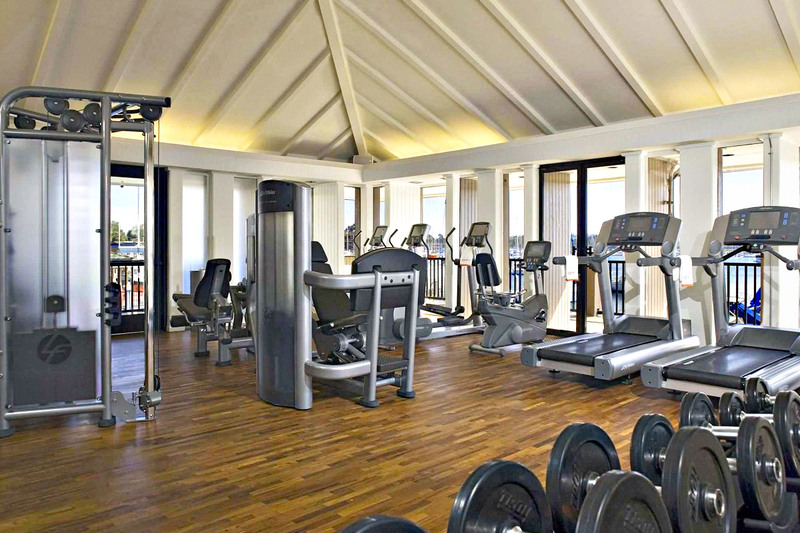 Get in a workout at the state-of-the-art fitness club overlooking the marina or relax at the heavenly Blue Marble Spa. 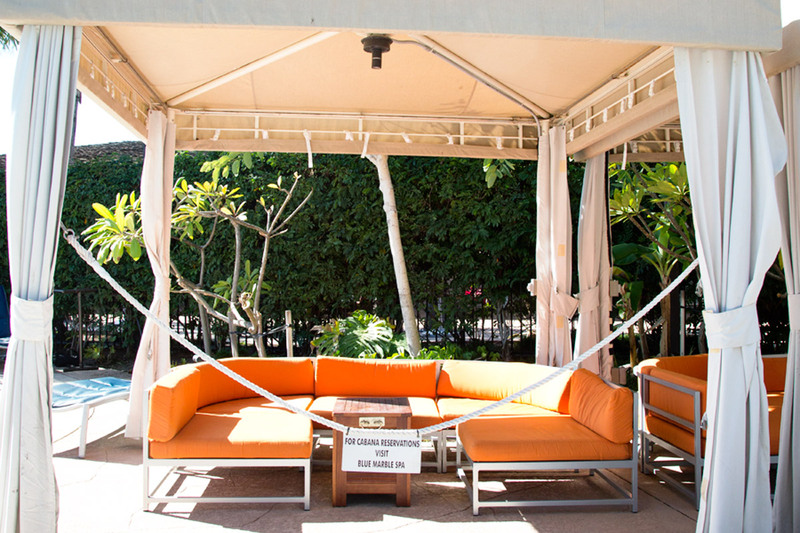 For extra comfort, premium amenities, and the ultimate poolside experience, book a private cabana. 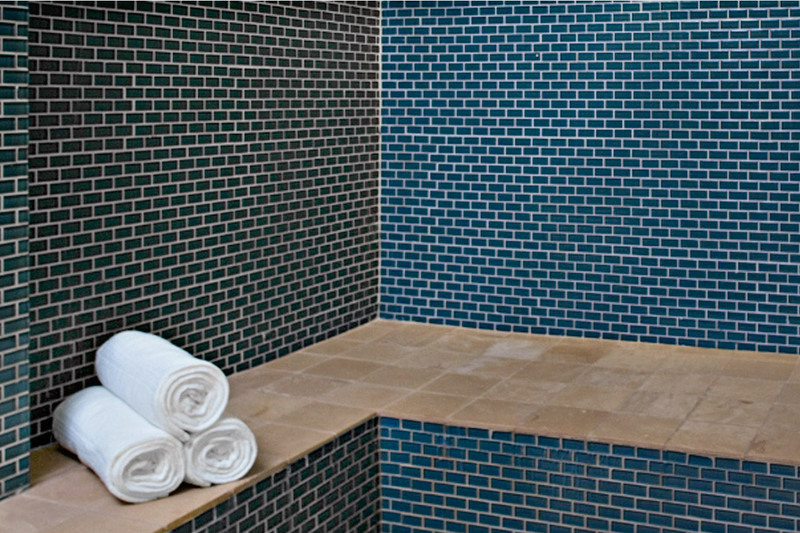 Whatever your heart desires, the Hyatt Regency offers all the best amenities for a luxurious and enjoyable daycation.